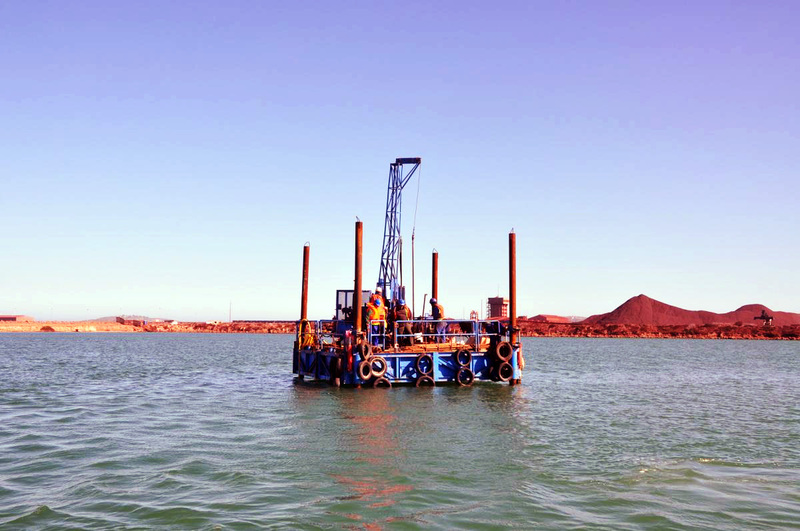 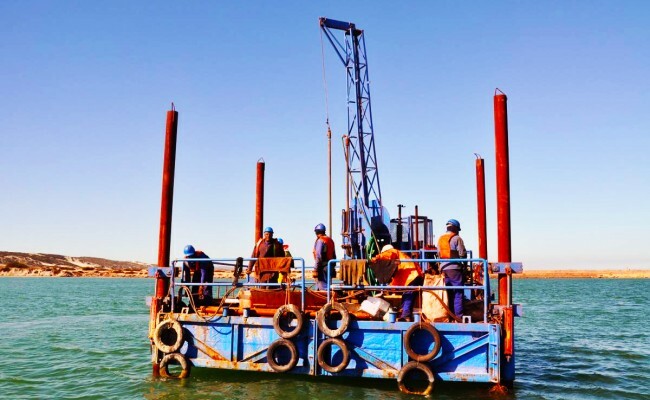 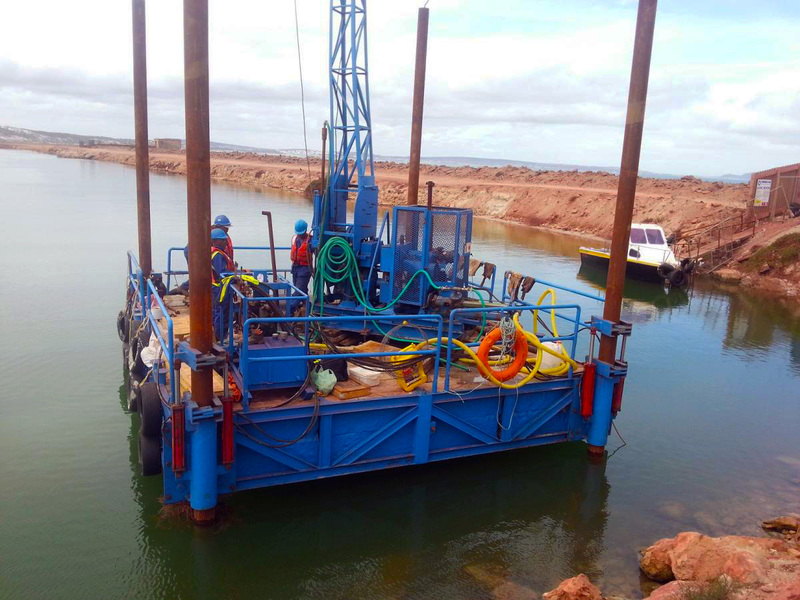 The project consisted of a marine geotechnical investigation for the extension to the existing iron ore quay wall and for an extension to the iron ore stockpile area. 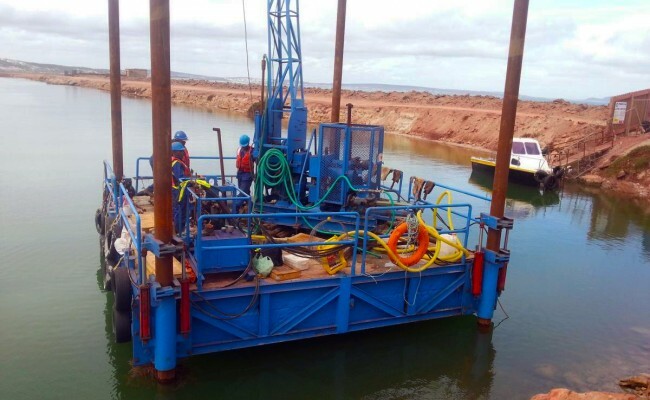 Both areas required land and marine drilling. 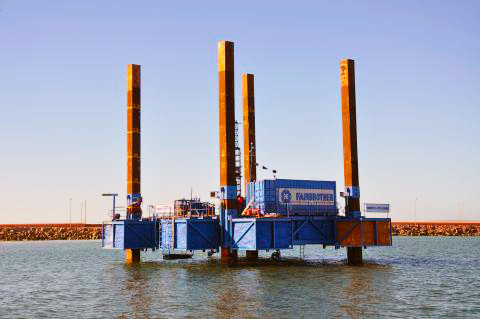 The Merica F (SEWP) was used for the marine holes for the extension of the quay wall which consisted of 48 holes up to depths of 25m. 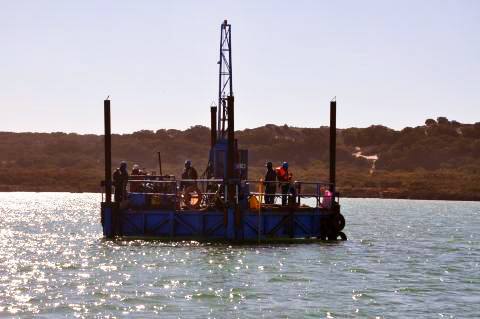 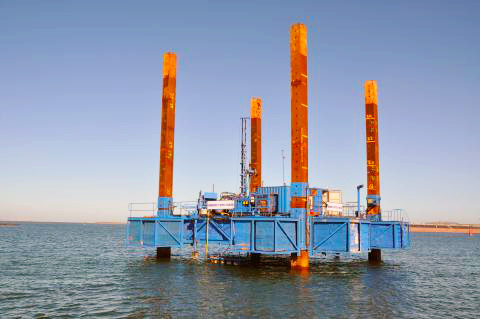 The Oyster F (SEWP) drilled 9 holes up to depths of 70m in the Oyster Pond. 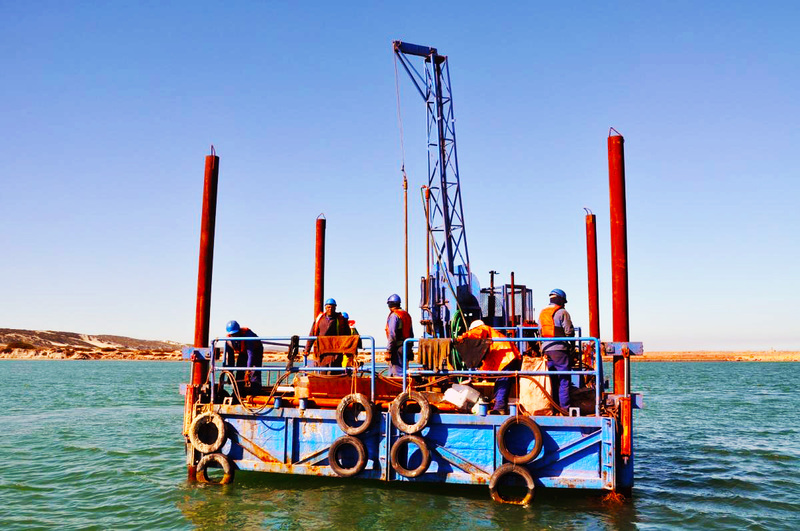 There was additional land-based drilling for the extension to the tippler, bridge structures and quay wall. 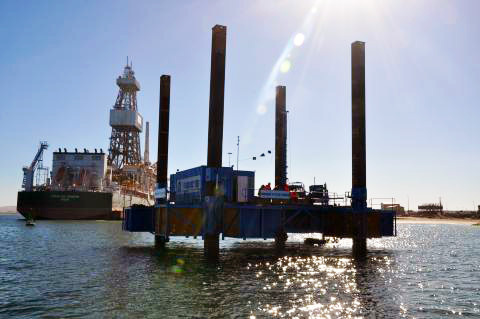 The contract period was 9 months and the project completed in October 2013.